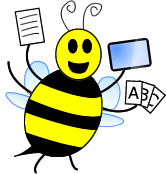 Speechie Freebies: Super Sweet Verbs! How on earth is is July already? To be honest this month snuck up on me! I have been busy this summer. 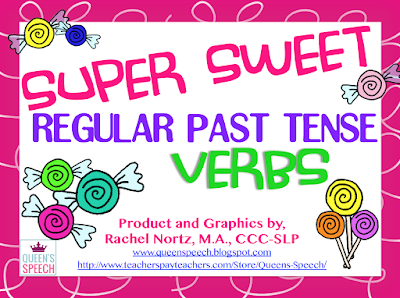 Here is a Super Sweet Verb Freebie for you that targets regular past tense verbs! Great for quick practice on the go! Cut them out and put them on a binder ring for drilling! 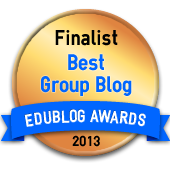 Enjoy and have a super sweet rest of your summer!